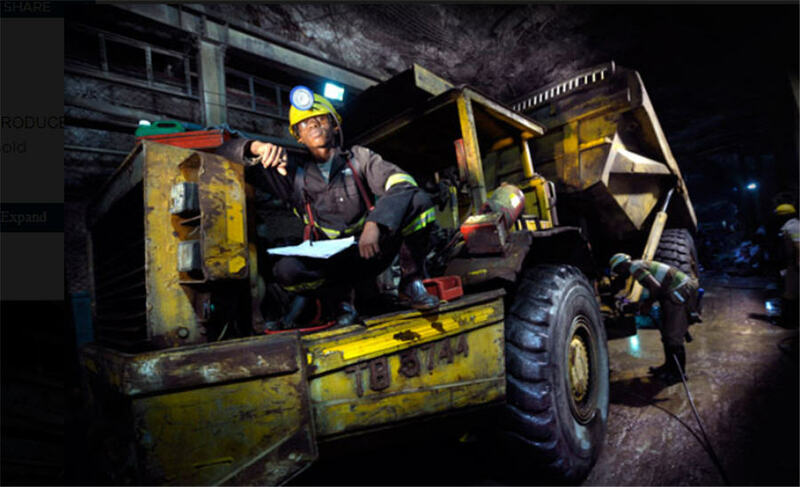 JOHANNESBURG, Aug 14 (Reuters) – South Africa mines minister said on Tuesday he was concerned by bullion miner Gold Fields' plan to cut around 1,100 jobs without due regard to processes outlined in the Mineral and Petroleum Resources Development Act. Mineral Resources Minister Gwede Mantashe said some companies were not meaningfully engaging with the department on their restructuring plans but "only brief us as a mere formality or tick-box exercise." Gold Fields said it would cut around 30 percent of its workforce at its South Deep mine, soon after Impala Platinum announced plans to slash about a third of its workforce.